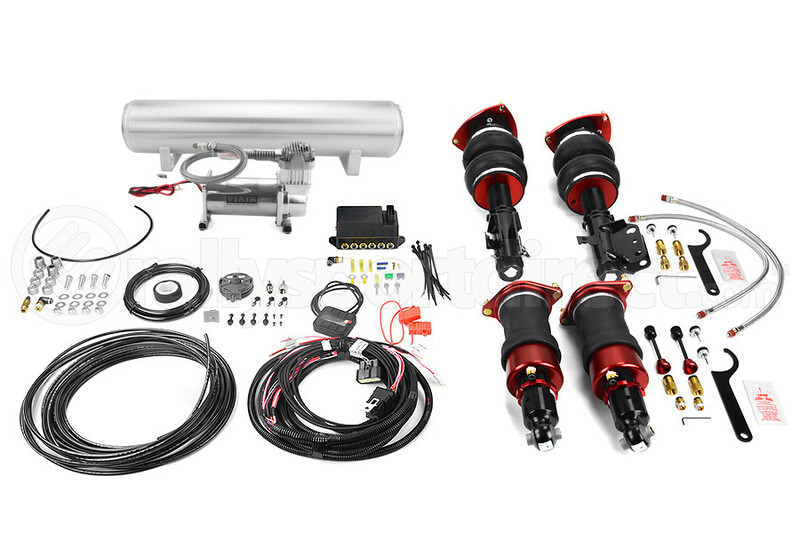 Let’s review the Air Lift Performance Air Suspension Kit! Some people like lowered cars for various reasons. While most prefer the look, others want something that won’t hurt the lower back while cruising. 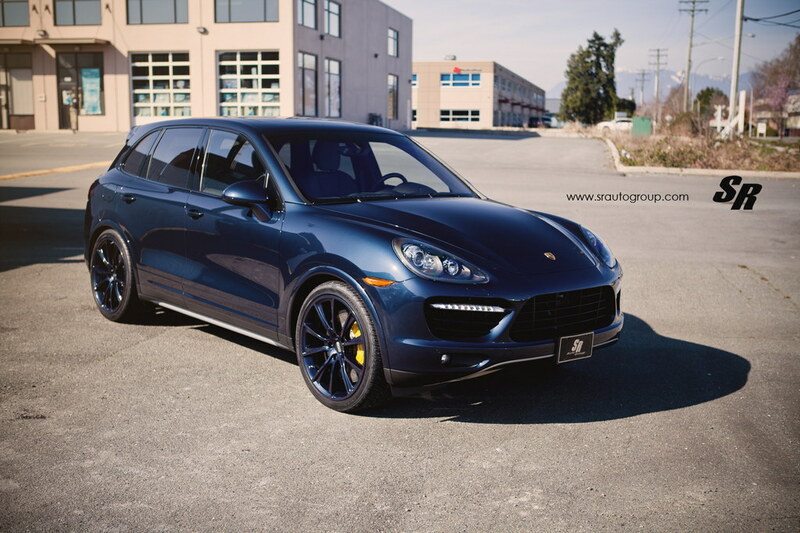 And since some cannot tolerate the inherent harshness of certain coil overs, others have opted to try one of the Air Lift Performance air suspension kits. Lowered vehicles have been a part in various flavors of the car culture ever since the inception of the automobile. You’ll see it in race cars, and low riders. Even vehicle manufactures designed sports cars to have a low center of gravity, while reducing co efficient drag. No matter the reason whether if it’s engineering ,or some flat bill kid wanting to show off, lowered cars is just pleasing and perplexing to look at. So why consider an Air Lift Performance air suspension kit? Well there are plenty of benefits. Sure the track elitist armchair quarterbacks will claim that air bag suspension kits in general will completely ruin the car’s suspension geometry, and the car will be useless. However you toss the factory suspension geometry out the window anytime you alter or replace any factory suspension components. And let’s be honest, most of the demographic seriously considering an Air Lift Performance kit might not be competitively participating in Global Time Attack. Yet car manufactures such as Audi, and Porsche among others have been utilizing air bag suspension technology for quite some time. So what’s it like riding in a car equipped with an Air Lift Performance kit? How does it feel? 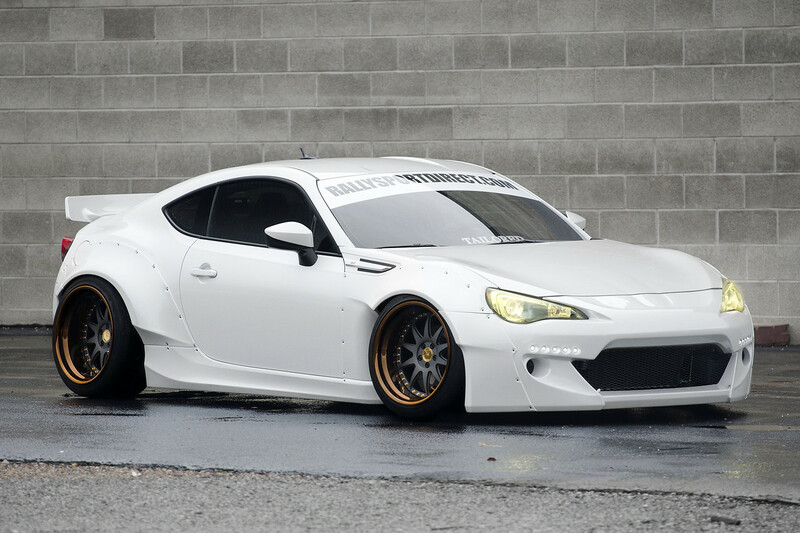 We at RallySport Direct installed this kit on one of our previous shop BRZ’s. I was offered a ride to lunch, and there were two things I must mention. When getting in the car. I wanted to really pay attention to the behavior of the car. I wanted to really absorb the mental notes on how the car felt on bumps, how it handled, and if it could endure all the elements of daily driving. Now for the other thing, is that lunch was less than two miles away. And midway through the short trip, I had completely forgotten about taking mental notes on the car. Honestly it felt factory on one of the low pre-settings and it was pleasant compared to most coil overs I had experienced. Overall for those of you seriously in the market for an Air Lift Performance kit know what you’re getting into. Coming from a grassroot’s racing background I was one of those guys who viewed air bag suspension as something that didn’t make sense in my mind. However the Air Lift Performance Kit has lifted all preconceived notions I had about this kit, and I certainly wouldn’t hesitate to daily drive on this setup. Professional installation is recommended. However if you’re mechanically inclined and patient, you can take on this installation yourself. Visit us at www.rallysportdirect.com for more information.